“In Her Glory, Casper Park” by artist Val Carson is one of the works featured in CAP’s new exhibition, “Unexpected Places.” Photo courtesy of CAP. “Unexpected Places,” the new show by Community Art Project (CAP) and Laguna Plein Air Painters, showcases a juried selection of works by over 20 Signature and Artist members of the Association. 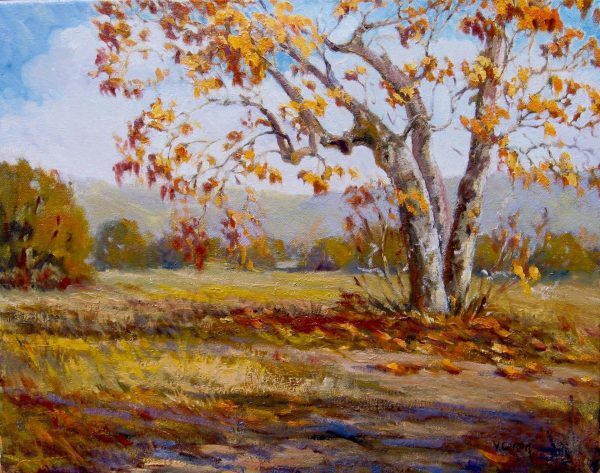 Artists will be in attendance at the opening reception from 11 a.m. to 1 p.m. on Saturday, Feb. 9, to discuss their work and the joys and challenges of painting “en plein air.” There will also be an awards presentation during the reception at the second-floor gallery in the Wells Fargo Bank building, 260 Ocean Avenue. Visit caplaguna.org for information about ongoing or upcoming exhibits, to be on the email list or to become a member and supporter of CAP. Laguna Art Museum will participate in the SoCal Museums Free-For-All Days this weekend, Saturday and Sunday, Feb. 2 and 3. This offer is for general museum admission only and does not apply to specially ticketed exhibitions. Regular parking fees apply at each museum. Consult individual museum websites for hours, directions and other visitor information. Two free programs will be offered by LOCA Arts for kids this month at Laguna Beach Public Library, 363 Glenneyre Street. 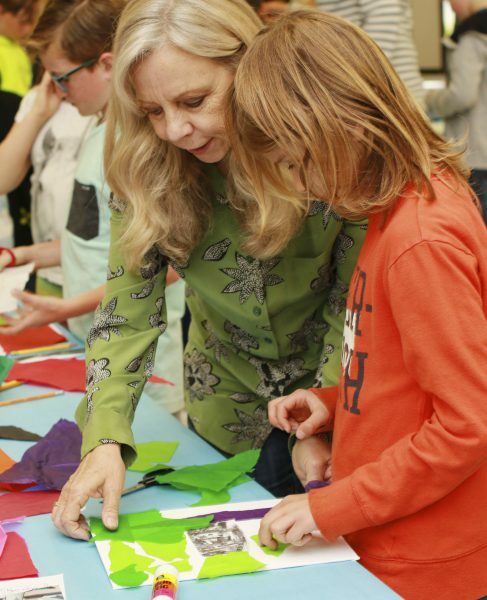 For ages8-11, Illustrate-Create takes place on Fridays, Feb. 1, 8, and 15, from 3:30-4:30 p.m. Instructor Elizabeth McGhee will introduce books and stories as inspiration for art projects. Themes will include collage quilt, drawing what you love and beyond borders with a focus on frames and border designs. No Square Theatre, 384 Legion Street, will present “My Ridiculous Valentine,” a not-so romantic concert of dysfunctional love and laughter at 7:30 p.m. on Friday and Saturday, Feb. 8 and 9. 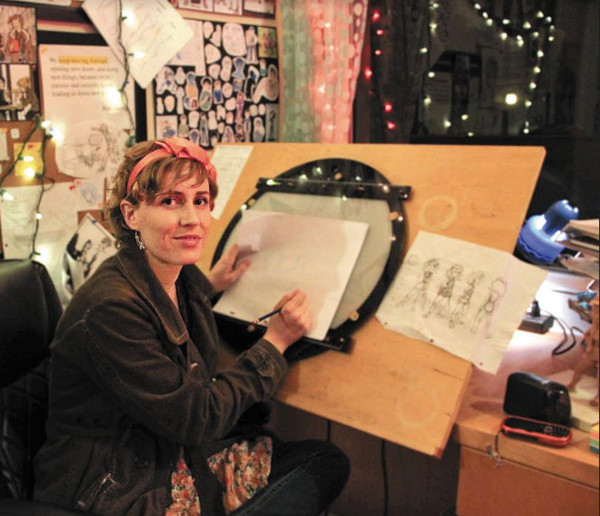 Bree Burgess Rosen directs the show with music direction by Roxanna Ward. Tickets are $25 and available at nosquare.tix.com. Laguna Dance Festival will offer a master class for $30 with the Aspen Santa Fe Ballet from 10 a.m. to 12 p.m. on Saturday, Feb. 9, at Laguna Beach High School, 625 Park Avenue. Intermediate and advanced dancers ages 12 and up are invited to this class in technique taught by director Jean-Philippe Malaty. A Q&A will follow. Register at lagunadancefestival.org.Observer tickets are $15. 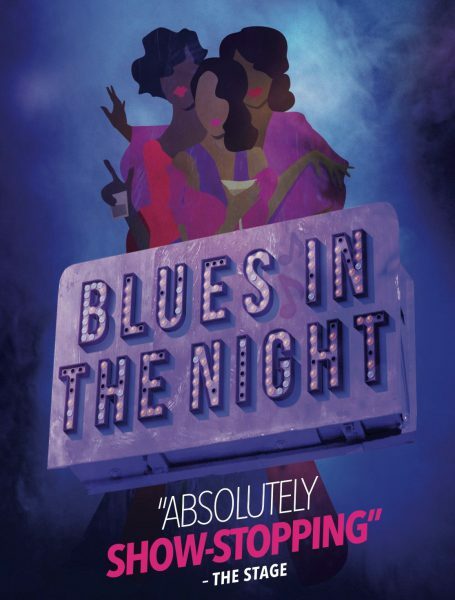 “Blues in the Night’with musical direction by Abdul Hamid Royal will begin previews on Wednesday, Feb. 20, at Laguna Playhouse, 606 Laguna Canyon Road. The show, conceived and directed by Sheldon Epps,will open on Sunday, Feb. 24, at 1 p.m. and run through Sunday, March 10. “We are delighted to have the opportunity to move the critically acclaimed Wallis Theatre production to the Laguna Playhouse,” artistic director Ann E. Wareham said. The cast includes Yvette Cason, Jenna Gillespie, Chester Gregory and Paulette Ivory, and features 26 “hot and torchy” numbers by icons such as Bessie Smith, Duke Ellington, Johnny Mercer, and Harold Arlen.Tickets range from $75-$100 and can be purchased at lagunaplayhouse.com or by calling 949-497-2787. The Festival of Arts in Laguna Beach recently announced that the scholarship applications for high school seniors who reside in Laguna Beach or attend a Laguna Beach High School are now available online. Applicants may apply for any or all four categories. The four-year, highly competitive scholarships are awarded to students who excel in film, performing Arts (dance, music and theatre arts- including performance and production), Visual arts, and writing. Recipients will only be awarded one scholarship. Scholarship applications are available at foapom.com/scholarships. Application deadline is March 8. Auditions and interviews will be scheduled in March and April. Scholarship awards begin at a minimum of $1,000 and can be renewed for a total of four one-year scholarships. Students must reapply each summer for a continuation of scholarship status. For general scholarship information, call Michelle Reindl at 949-464-4201 or visit LagunaFestivalofArts.org.